All of the ports were clearly labelled. There was a cut out for a ribbon cable for GPIO, which is a nice addition. 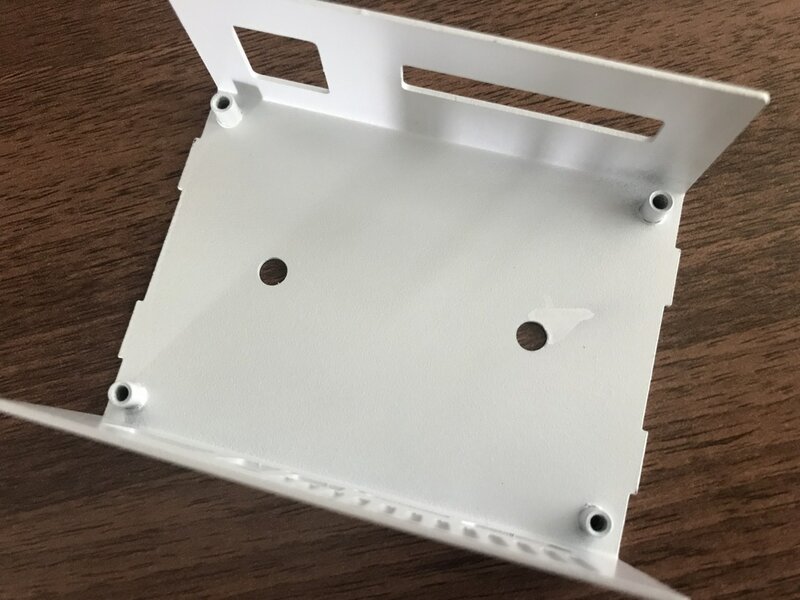 The XU4Q case had a cut out section in the top that served as the power button trigger, the XU4 case had a hole for the button instead. This difference is due to the XU4Q case being taller to allow for the larger heatsinks. Both cases had slots cut into them on the port side for cooling and the XU4Q had additional slots cut into its side next to the heatsink. Lets look inside. Both cases had the same layout internally - four posts to secure your XU4 into. That's it, nice and simple. The XU4Q case came with a small fan that could be connected into the fan port on the XU4. This fan was mounted from the inside and had a rather long cable which I had trouble fitting in properly at first because my RTC battery was also taking up space inside the case. 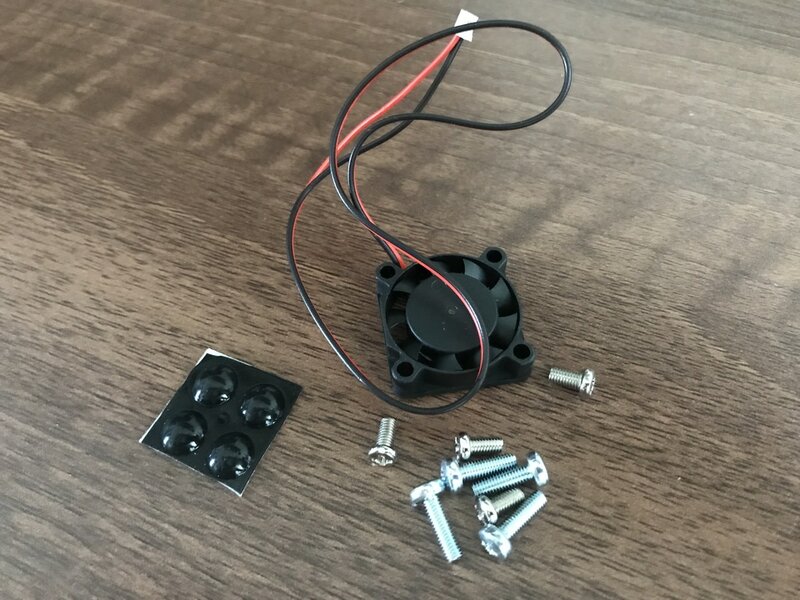 During testing I also noticed when this fan operated at lower RPMs that it gave off a very annoying whine, so I was glad to finish the lot of tests that involved the case fan! 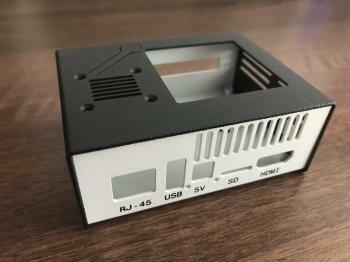 What I was interested in the most was how well these cases would work in keeping my XU4 cool. Since I use mine as a media server and it often transcodes video on the fly, things can get quite toasty. 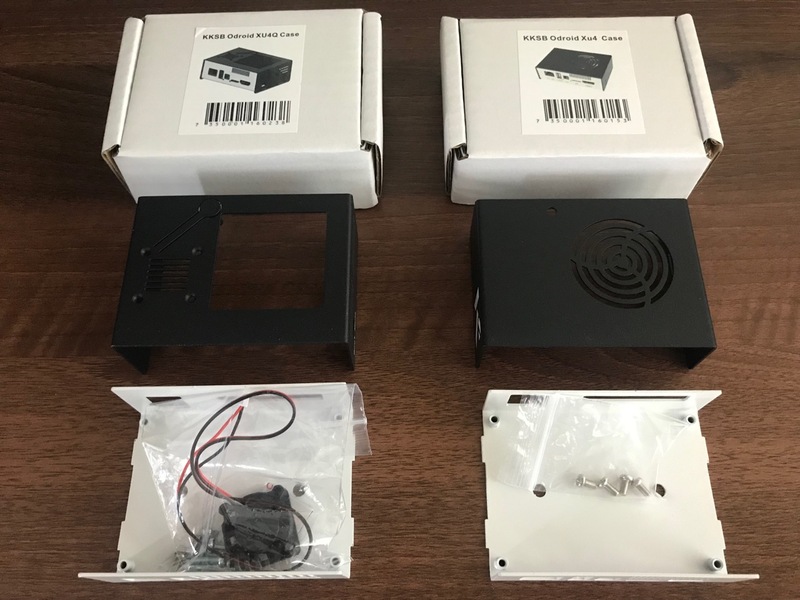 Since I had the large flared gold heatsink I could only test the larger of the cases, however given their similar design I'd imagine some of the results can be translated to the smaller case. 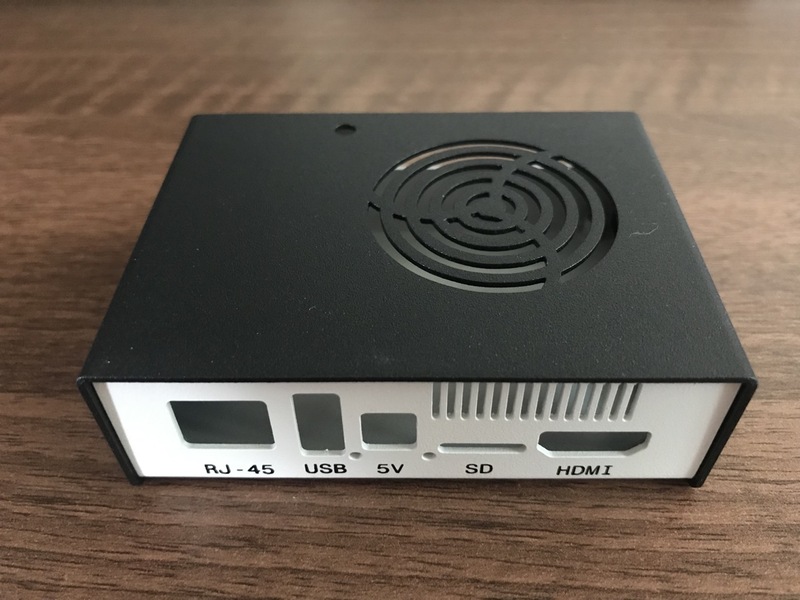 Temperature measurements were done by reading the value from /sys/class/thermal/thermal_zone0/temp at one second intervals from the time of the test starting to the time when the starting idle temperature was reached again after the test was stopped. I also sampled the four big core temperatures from /sys/devices/10060000.tmu/temp but didn't end up using these values since they correlated with the single thermal_zone0 reading. 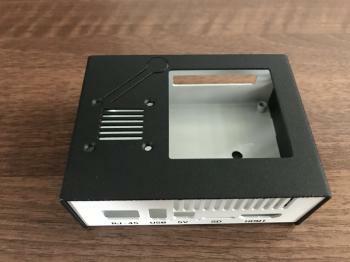 When using the heatsink fan it didn't matter whether the XU4 was inside the case or not. This was a good result because it indicated that the case did not obstruct airflow and allowed for sufficient cooling. Passive cooling also had a nice result. When the XU4 was inside the case, it cooled down much faster than if it wasn't mounted in a case. It did take significantly longer (over 10 minutes longer) vs the using a heatsink fan however. I'm guessing this was due to the case absorbing much of the heat from around the XU4 due to its metal construction. 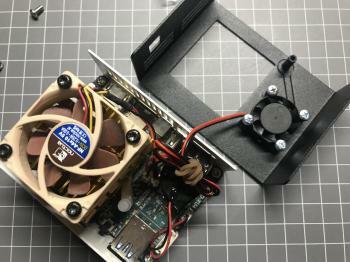 What was surprising to me was the result when using the case fan to cool down the XU4. This took the longest time to reach idle temperatures again. 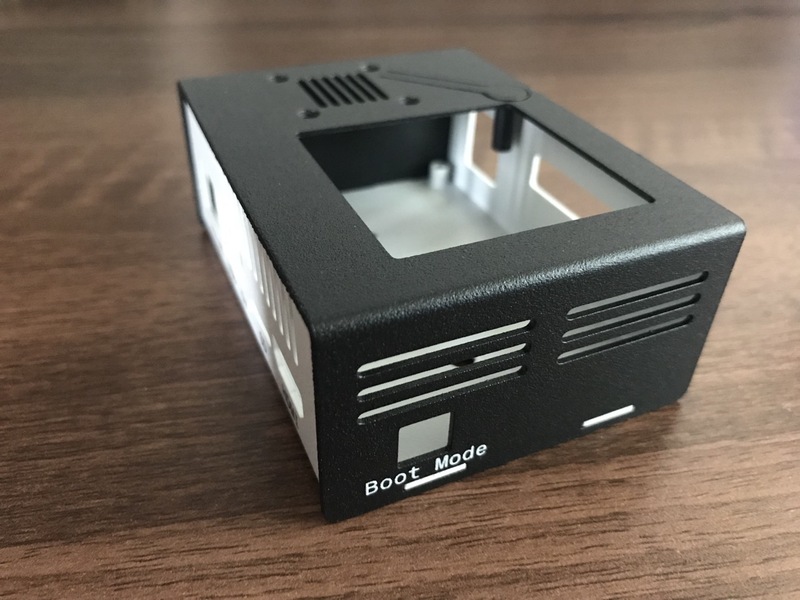 It was even worse than just leaving the XU4 out of the case without any fan. My only explanation for this was the small case fan was not enough to create much airflow and its bulk and long wire impeded airflow around the XU4. Or perhaps it was simply circulating hot air inside the case and not letting it escape. 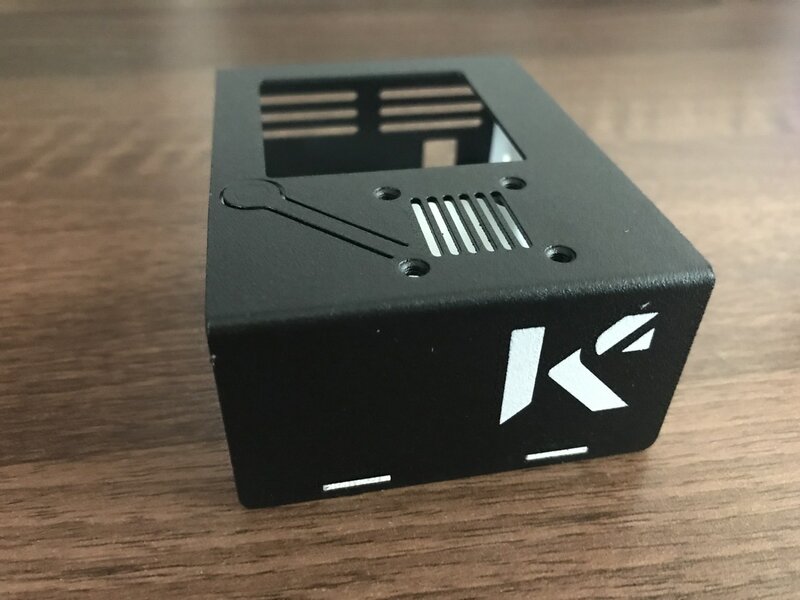 Even though I didn't have the chance to test the XU4 case, based on its very similar construction to the XU4Q case, I would imagine it will have similar characteristics in terms of cooling. The main difference being that this case is designed to accommodate an XU4 with a low profile heatsink - as shown for the XU4Q case active cooling like this was not affected by the case. So what are my overall thoughts on these cases? Well I think they are by far the best looking XU4 cases out there and have a very clean and quality construction. I've long hoped for a case that could accommodate larger XU4 heatsinks and (one of) these cases fits that bill very well. These cases have great thermal dissipation (except in the one scenario with the case fan noted above) so using them with your XU4 under load is not going to cause any overheating. The price point is amazing too - €22 for the XU4Q and €19 for the XU4 case really can't be beat! 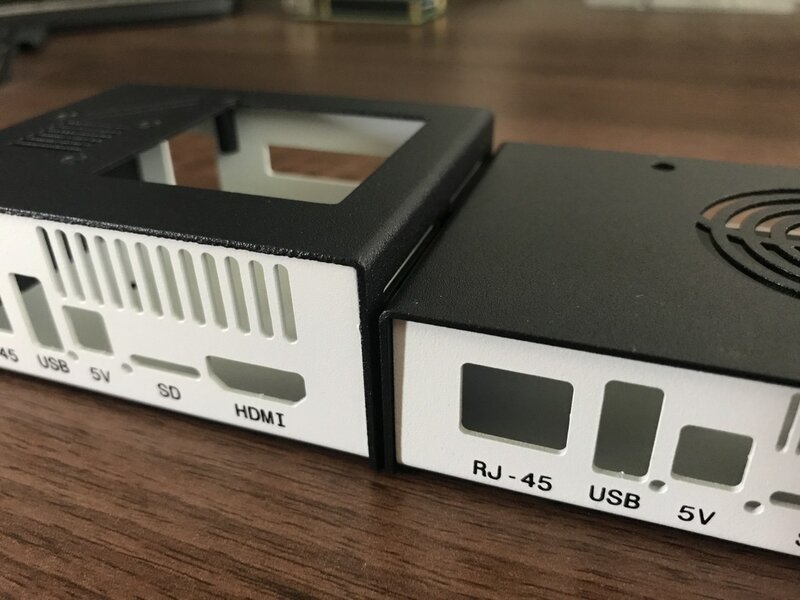 These cases can be purchased here for the XU4Q version and here for the XU4 version. 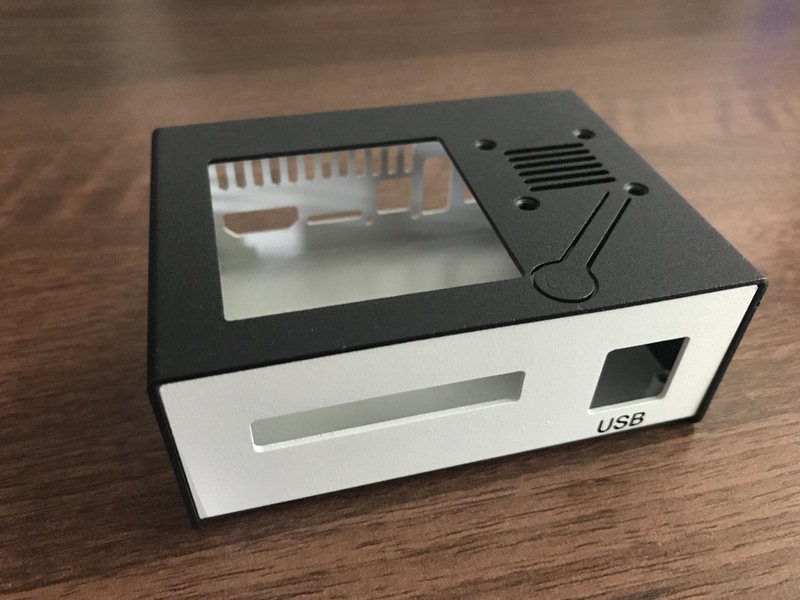 I did mention to KKSB that it would be great to have a case that incorporated a space for the Odroid-Show2, so maybe that will happen in the future too. For now though I plan to retrofit the XU4 case to house both the Odroid-Show2 and a 12v to 5v power converter which I introduced in my last modification.